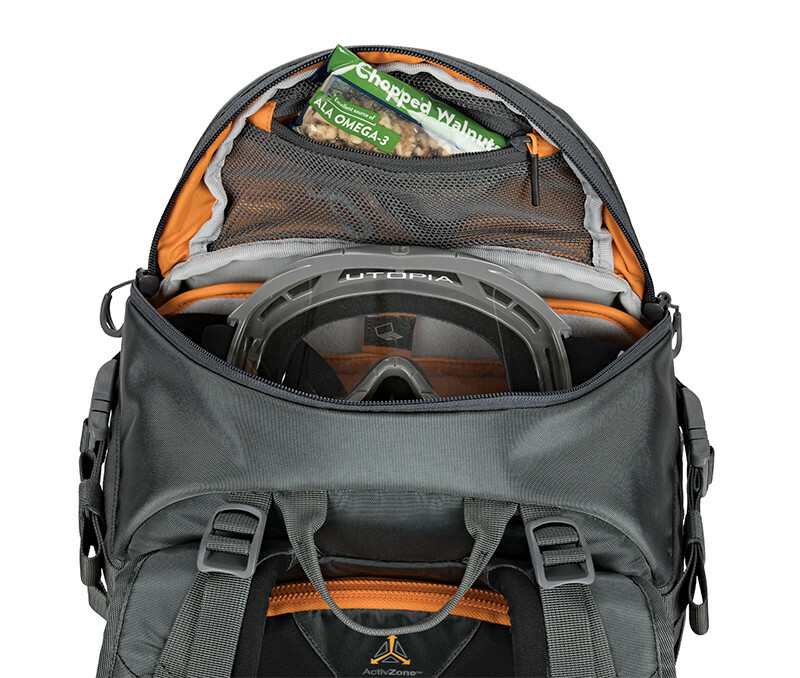 Durable fabrics and rugged design provide protection from extreme climates and conditions anytime of year. 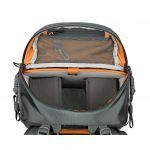 With 20% more interior cargo space, the second generation Whistler II holds everything you need and more! 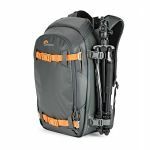 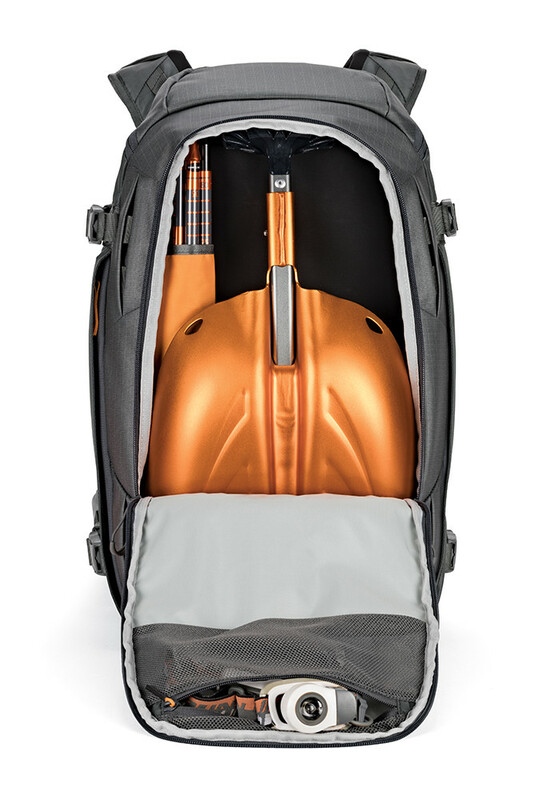 Attach heavy gear like skis, ice tools or a pro tripod to the sides and still have access to main compartment. 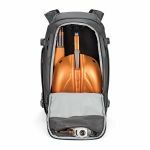 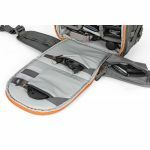 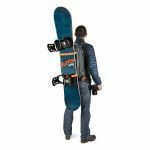 Multiple attachment points make it easy to expand capacity and add trekking poles, snowboard and more! 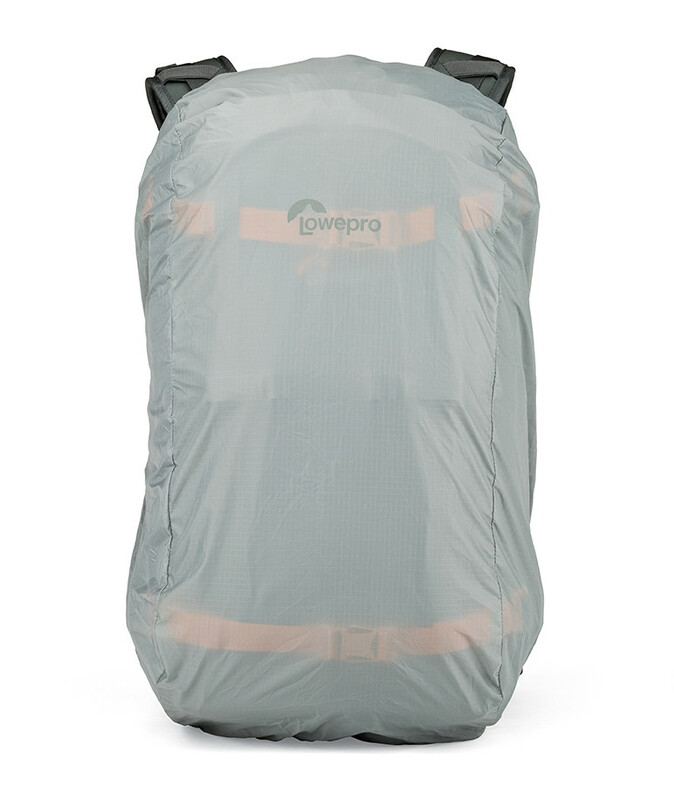 Durable fabrics designed for abrasion and tear resistance plus waterproofing. 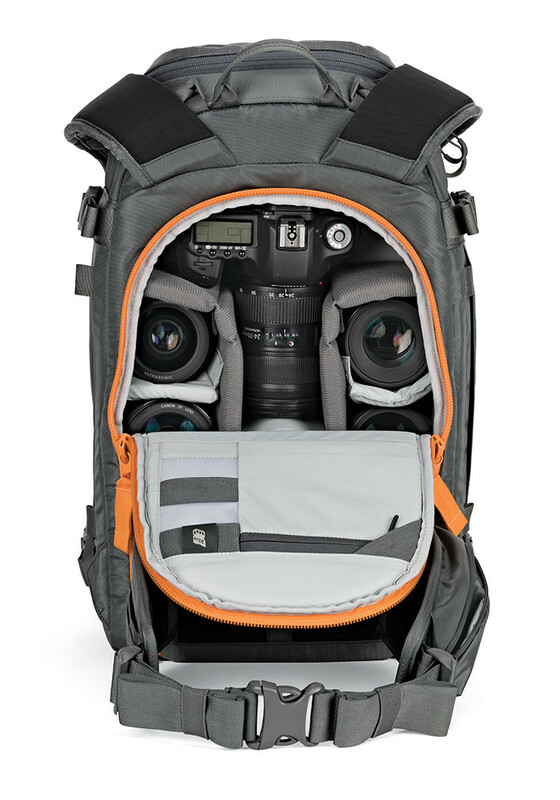 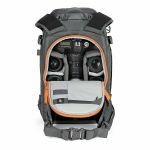 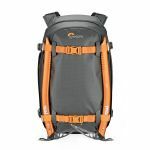 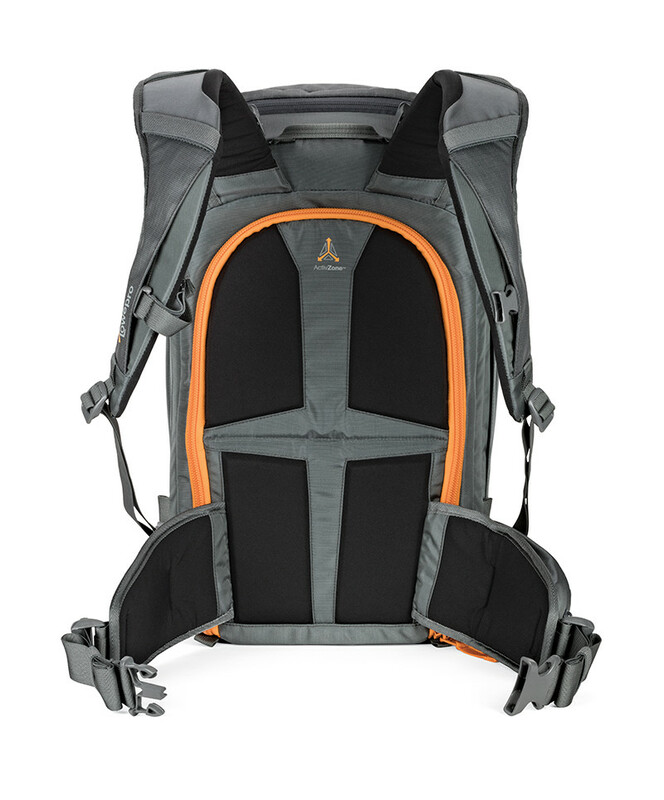 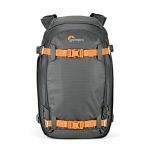 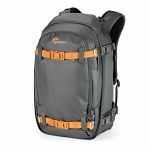 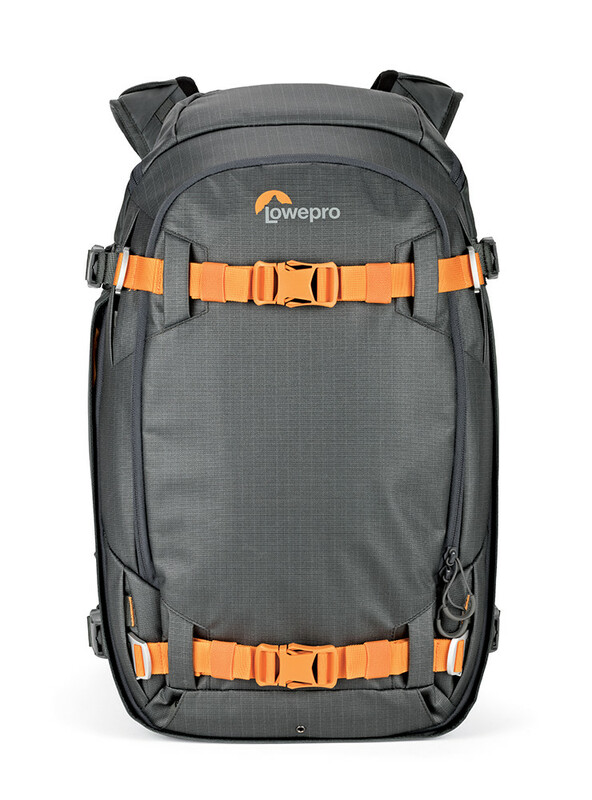 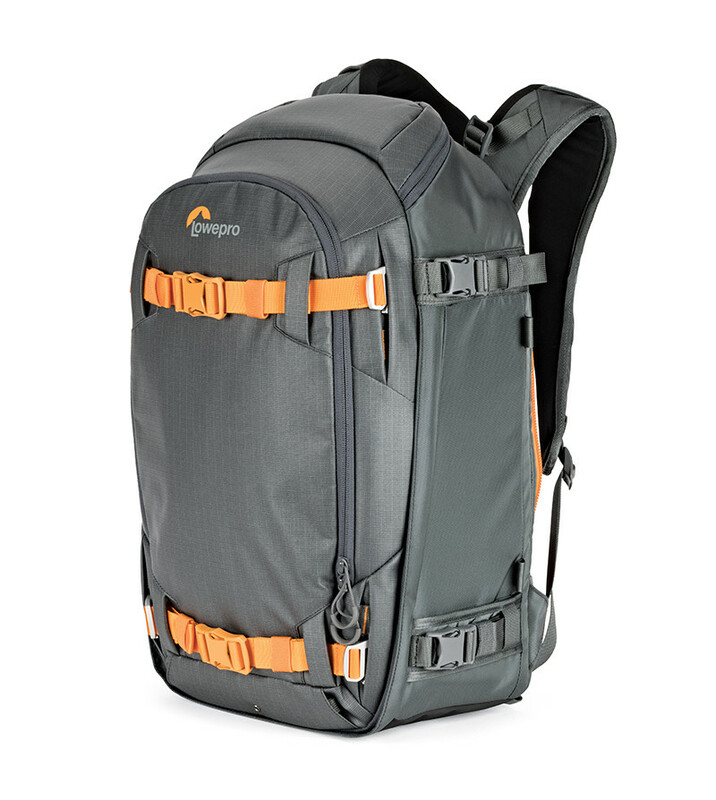 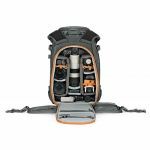 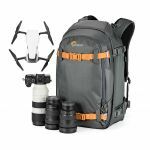 Hinged back panel lets you access just the gear you want quickly and easily with less exposure to the elements. 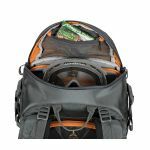 Waterproof barrier separates main compartment from wet gear. 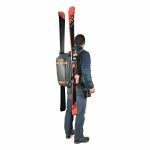 Robust exterior attachment system supports heavy gear like skis, snowboard and full-sized tripod. 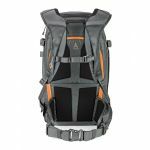 ActivZone back panel and padded, load bearing waist belt with pocket provide all-day carrying comfort. 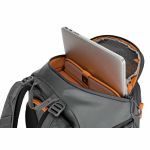 2 removable pocket dividers offer versatile storage options. 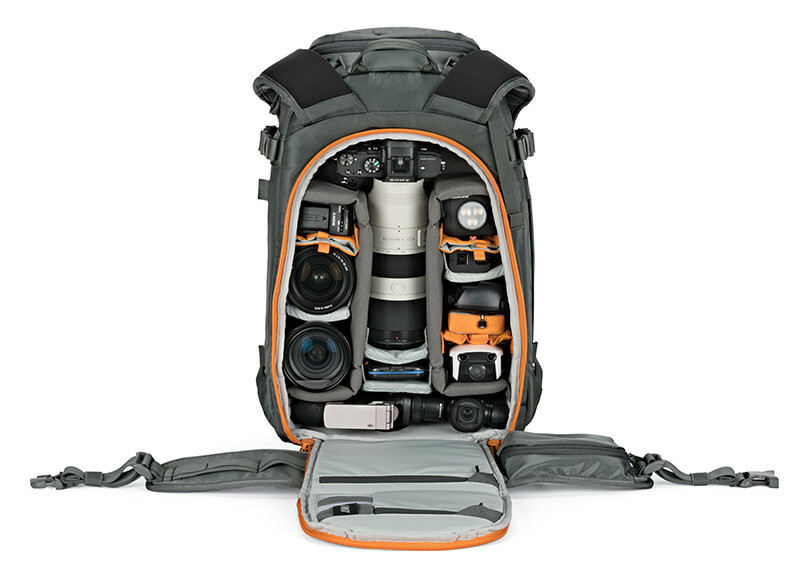 Lightweight, rigid construction provides extreme protection for delicate imaging gear. 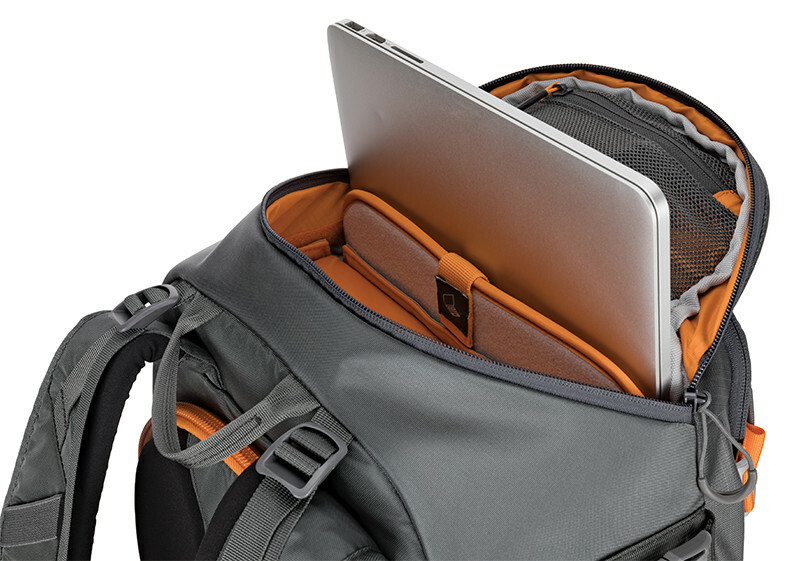 Folding dividers provide customizable organization. 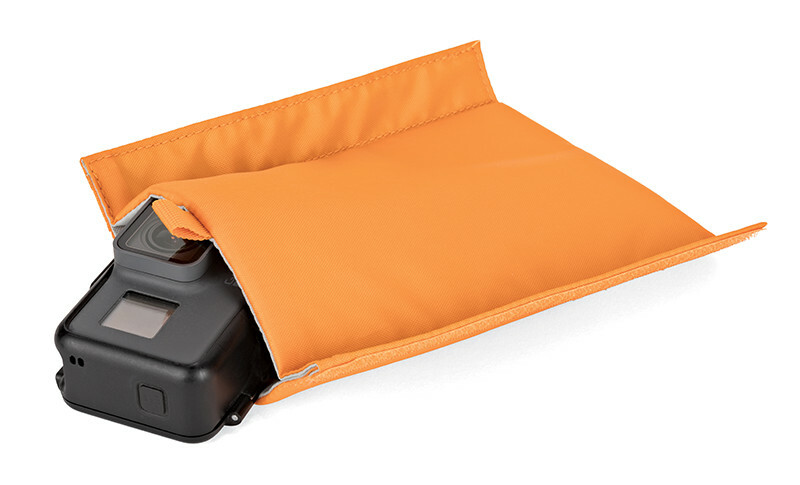 Top compartment with high-visibility orange interior and zippered pockets holds small items.